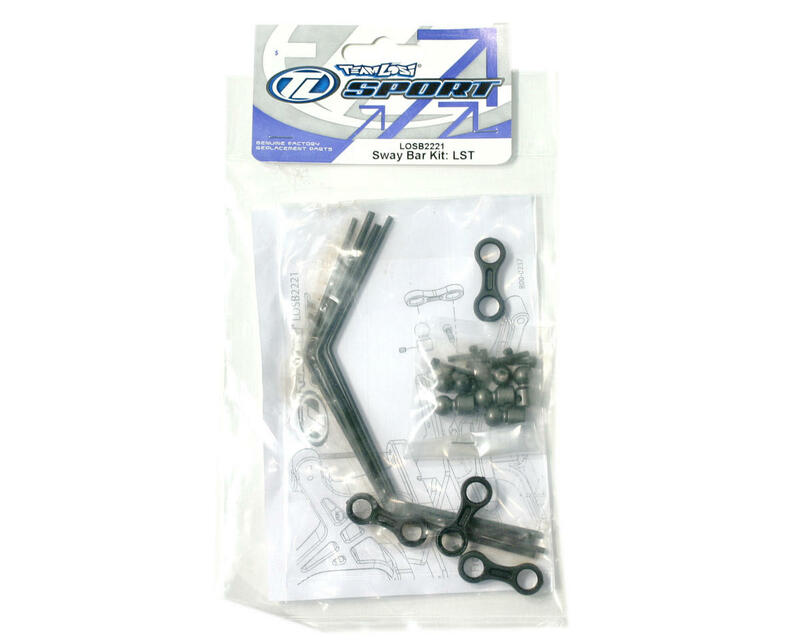 Losi Front/Rear Sway Bar Kit (LST, LST2). This is the optional Losi front/rear sway bar kit. This is the optional sway bar kit for the LST. 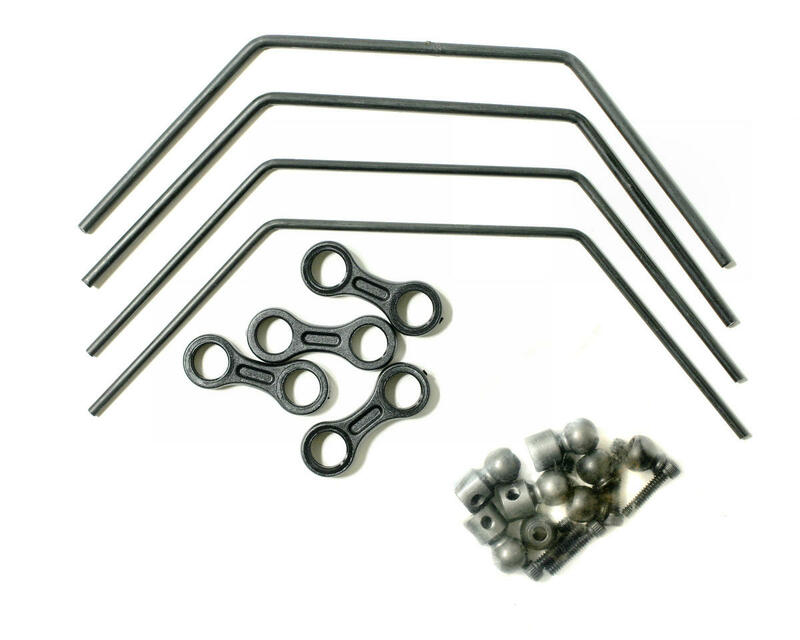 Each pack contains four sway bars with all required hardware for mounting. Thick and thin sway bars are included for additional suspension tuning options. Losi Aluminum Clutch Shoe & Spring Set (LST, LST2).